So sorry to hear that Olivia Newton-John is battling a new wave of cancer … it’s in her spine this time. This will be her third bout with “The Big C” since 1992 and she swears she will beat it again. Livvy is turning 70 this month and one of her treatments involves the use of medical marijuana (cannabis oil) as a means for dealing with the pain. Speaking of great shows … and The Genesee Theatre … tickets for the return performance of The Cornerstones Of Rock go on sale later this week. This show sells out EVERY time it plays … so don’t miss your chance to get tickets NOW before they’re all gone again. The concert takes place on Friday, November 2nd, three weeks before they return to The Arcada Theatre. Also just added to the Genesee … Melissa Etheridge on December 7th. How could you show the short clip of Jimmy, Paul and Company dancing on The Tonight Show and skip out on the Elevator Surprise segment? Imagine going on a tour of 30 Rock, the elevator makes an unplanned stop and the passengers see not only Jimmy Fallon, but Paul McCartney unexpectedly for a fleeting moment before the doors close. And speaking of Fallon, since you know Burton Cummings, did he ever see the recent Tonight Show segment of Jimmy Fallon portraying him doing "American Woman". I wonder what he thought of the parody? Just type in Jimmy Fallon Paul McCartney on YouTube and you’ll find ALL kinds of excellent short clips to choose from. More than thirty dresses and accessories worn on stage by Aretha Franklin are going up for auction. The items will go on display between 11/5 and 11/9 at the Hard Rock Cafe in Times Square. Yes, I'm aware of "The Band's" first single release that showed the five members as the artist. I have the single. The official recording credits on the single belong to those five members, in that order, not to The Band per se. The album it's from is "Music From The Big Pink," which was released at the same time as the single, and shows "The Band" as the artist on the spine of the gatefold package. The vinyl album shows the artist the same way as the single. I chose to always show this great classic song as by "The Band," as do reissues by Capitol from 1970-on. Thanks for the note, Kent! I started following your Forgotten Hits blog last summer when you were doing your Summer of Love series. I thought it was terrific. You should turn it into a book. I saw your post about Paul McCartney and wanted to share something that might interest you. My wife and I dumped the expensive cable companies last year and started streaming our tv. Sling is the main service we use. Our package with Sling includes a channel called AxsTV, which does a lot of music shows and concerts. One that I love is The Ronnie Wood Show where he interviews famous guests and they share favorite songs. Short story long, Paul McCartney was on The Ronnie Wood Show a couple weeks ago. I DVR’d it, but haven’t watched it yet, so I can’t say how good it might be. I can say that I’ve really enjoyed every episode of the Ronnie Wood’s show that I’ve seen so far. I really enjoy your blog and have the same love of music from the 60s and 70s. While I haven’t seen any of the Ronnie Wood shows yet, I’ve heard very good things about them … it seems the artists open up a bit more when speaking to “own of their own”!!! FALL 2018 EDITION COVERS "KOKOMO"
The Fall 2018 issue of Endless Summer Quarterly magazine will be mailed the third week of September, and features coverage on the 30th Anniversary of “Kokomo” and Terry Melcher’s contribution to The Beach Boys 1986-1989. 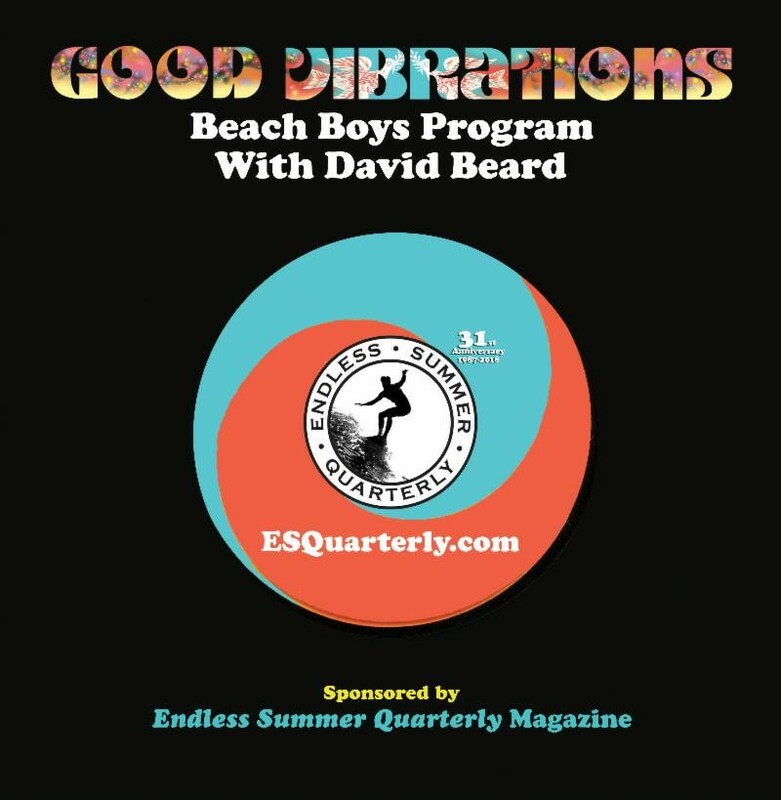 This rare behind-the-scenes account includes David Beard's exclusive interviews with Mike Love, Al Jardine, Jeffrey Foskett, John Stamos, Joel Peskin and engineer Keith Wechsler. Quotes from Bruce Johnston and previously unpublished images are also included. 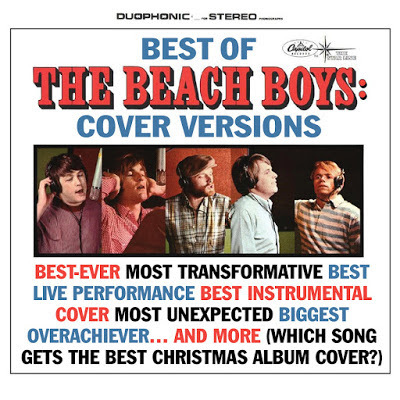 Plus: Exclusive coverage of The Beach Boys at SiriusXM “Town Hall” reunion; review of Mike Love's remake of “It’s OK” (featuring Hanson), more! 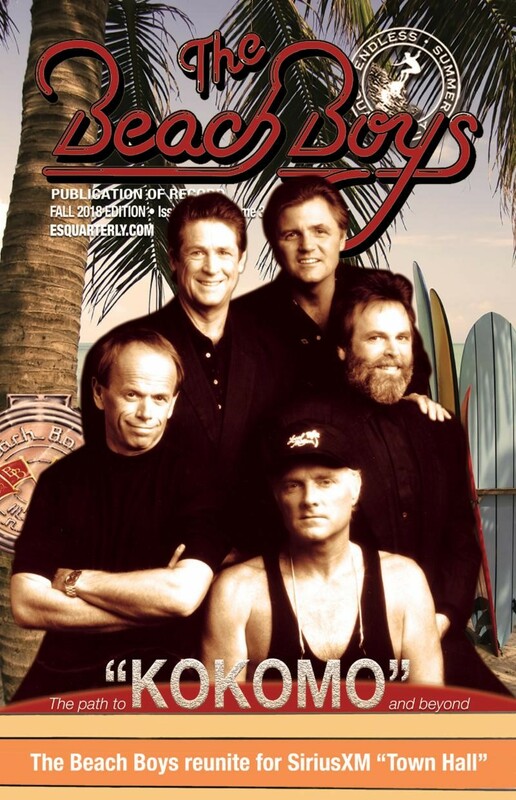 Subscribe today to save and become eligible to receive autographed and collectible items from The Beach Boys. ESQ will be publishing a "Special Edition" issue celebrating Brian Wilson's 1988 solo album of the same name. For the issue, David Beard has conducted exclusive interviews with Andy Paley, Russ Titelman, David Leaf, Seymour Stein and Lenny Waronker. The issue also includes insight from Mark Linett, Domenic Priore and Peter Reum. The Special Edition counts as a single issue in a one-year subscription and will not be available for individual purchase until January 2019. 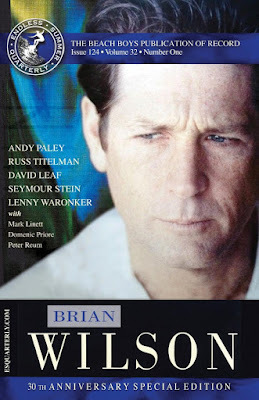 Love The Beach Boys' SMiLE music, or enjoy Brian Wilson Presents SMiLE? You've come to the right place. Historic interviews with Brian Wilson, Mike Love, Van Dyke Parks, Al Jardine and Frank Holmes track the 1966-1967 origins of the music, recording sessions, lyrics and illustrations. ESQ also offers collectible CDs exclusive to readers of ESQ. 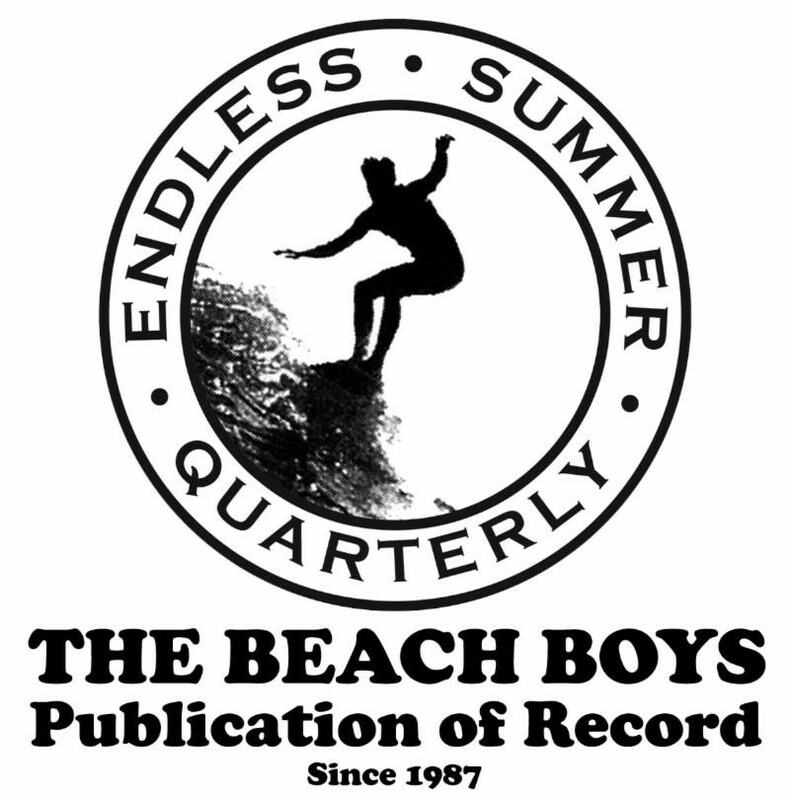 Now in its 31st year, Endless Summer Quarterly [ESQ] magazine is endorsed by Brian Wilson, Mike Love, Al Jardine, David Marks and many other integral figures in the band's history. @The Beach Boys are best known for their many great hits composed by @Brian Wilson and lyricists including @Mike Love and others, but their catalogue contains at least 90 cover versions, some of which are classics, such as "Sloop John B," "I Can Hear Music," and "Barbara Ann," and others, such as "Wipeout" with the Fat Boys, that, um, are not. 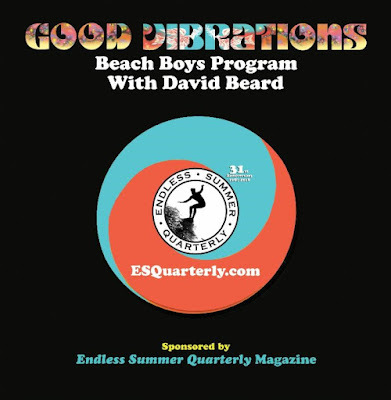 Phil Miglioratti of the Pray for Surf blog and Mark Dillon, author of Fifty Sides of The Beach Boys, engage in a lively discussion about the best, worst, and weirdest covers the group has ever recorded. Click on the link below to hear. What's your favorite Beach Boys cover track? It was brought to my attention that I neglected to say that I am also selling copies of my brand new album, RETROPHONIC 5. It's not on my website yet but you can get it from me for $14 (that includes the mailer and postage). I was surprised to hear about the Rascals' Gene Cornish collapsing on stage during their first song. Wow. Glad someone in the audience knew how to revive him. Chances are he may have had an inkling that his ticker wasn't what it used to be. Hopefully Gene is recovering nicely. Thanks for info on Macca. I see he had a concert on Friday at the Grand Central Station in NYC. It was a big surprise appearance. Apparently, he asked the fans to use no devices and only be "in the moment. " Kent ... I love how you find out these obscure things. ie, The Band ... Yes, there is no mention of the actual name of the group. You were right. 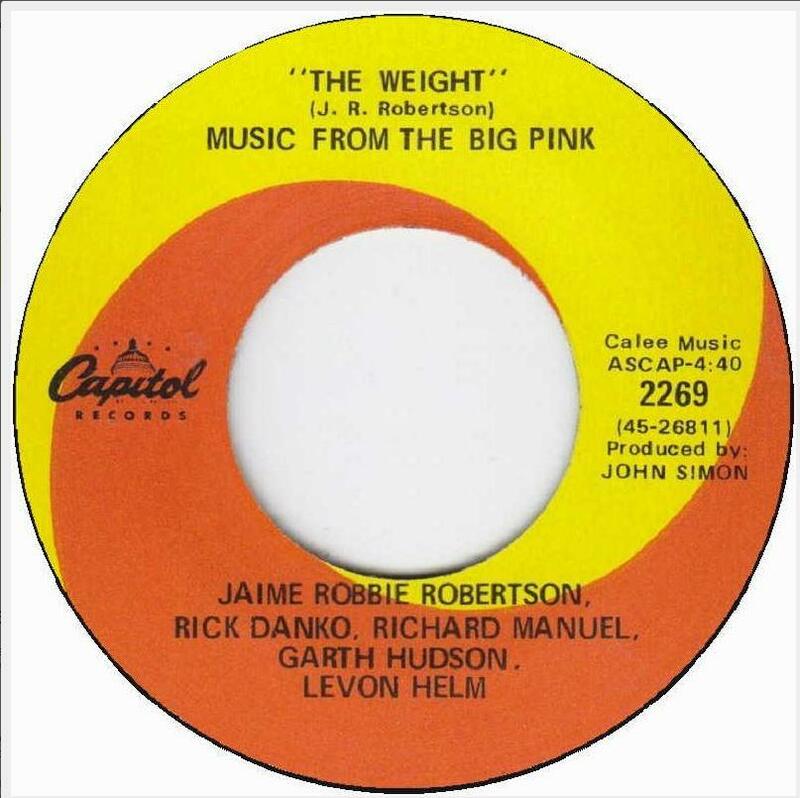 At the time, I guess the folks in charge at Capitol Records were indeed confused by the whole name thing back in the day. (You would think they would have had more music savvy than that.) It's amusing now to read all the names of the group. Tongue in cheek humor. By the way, I had the pleasure of seeing the Band at least twice in their heyday. Their music has been used in movies and tv commercials. Always enjoyed them and now own the dvd of their big performance in NYC. Ahhhh ... the good old days! Thanks for helping to keep them alive. I tend to agree. Thanks for all you do and your diligence in keeping us appraised.